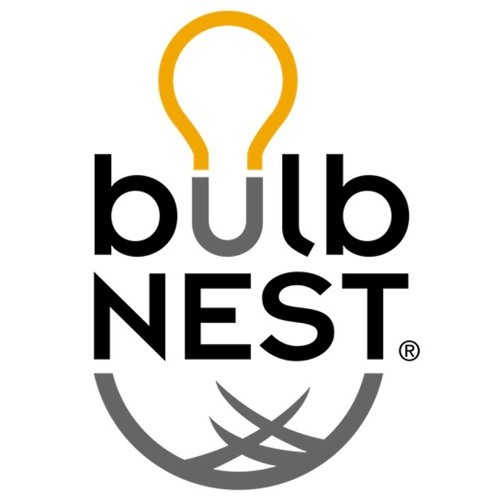 Michael King welcomes Wendy Lemke with Lynwood Creations to discuss bulbNEST®, an elegant and compact way to keep your light bulbs handy and organized. No more searching for the right bulb; no more lights rolling around a shelf; and no more flimsy cardboard cases! Each of your bulbs is nestled securely into its own space in this sturdy light bulb storage box. The bulbNEST® is a simple storage solution to one of life’s little problems.